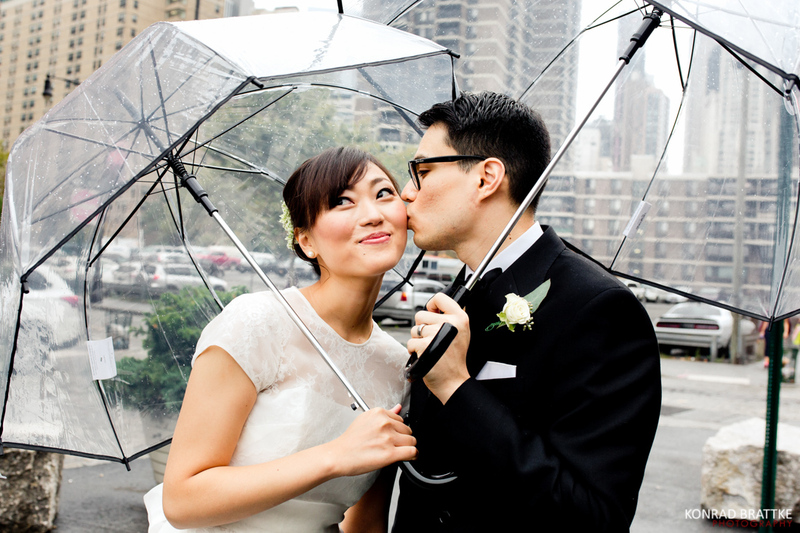 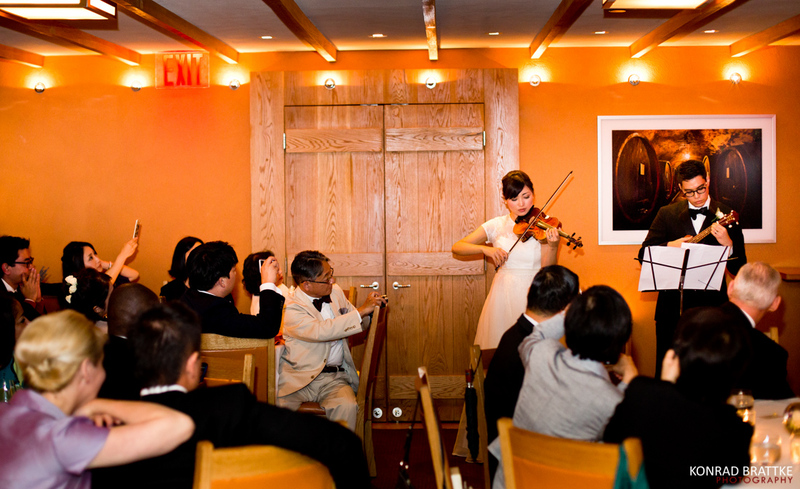 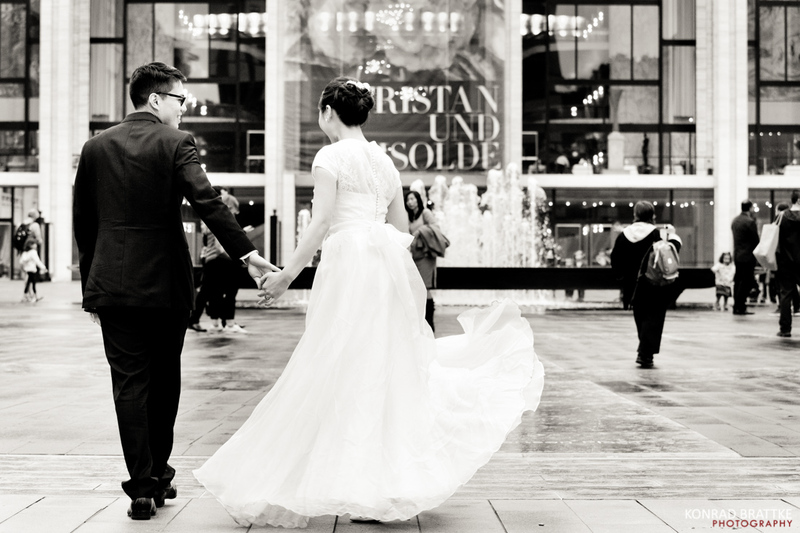 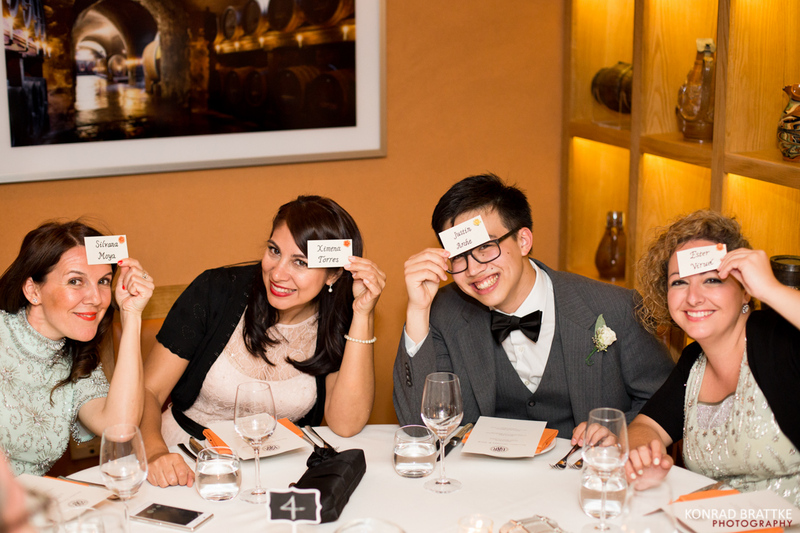 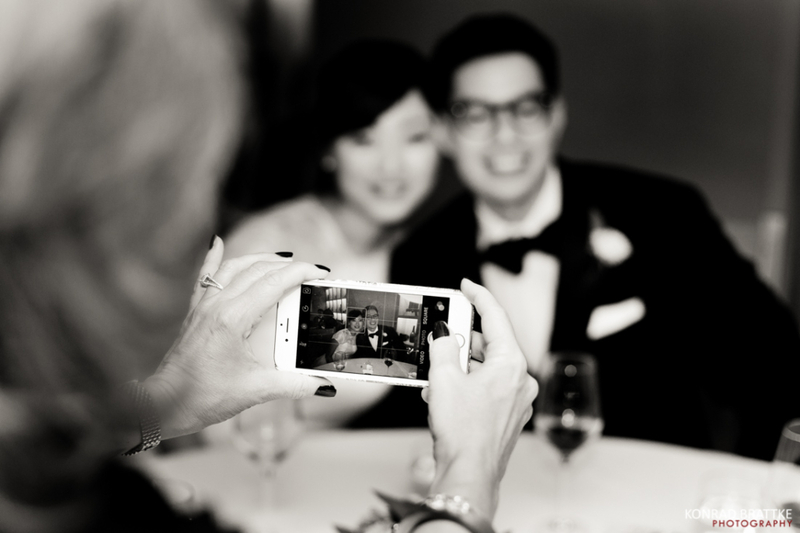 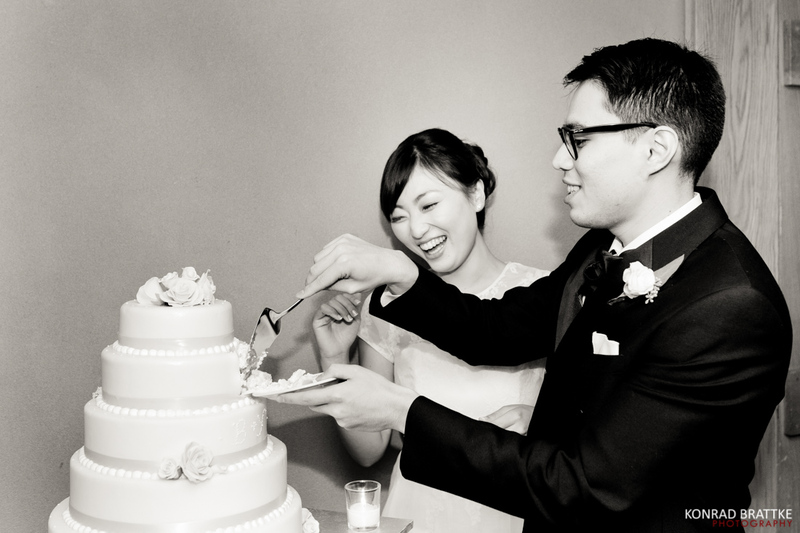 Yuka and Bryant’s New York wedding took us from the South Seaport up to the Lincoln Center. 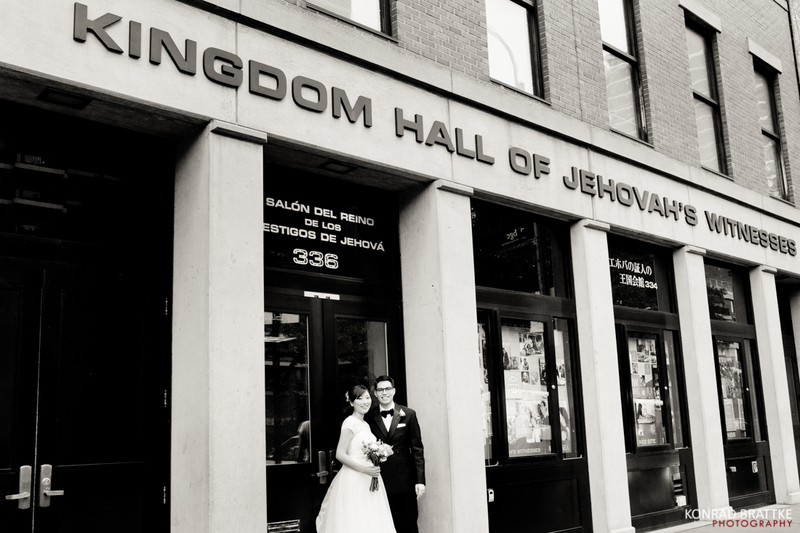 They are both Jehova’s witnesses and got married at the Kingdom Hall in lower Manhattan. 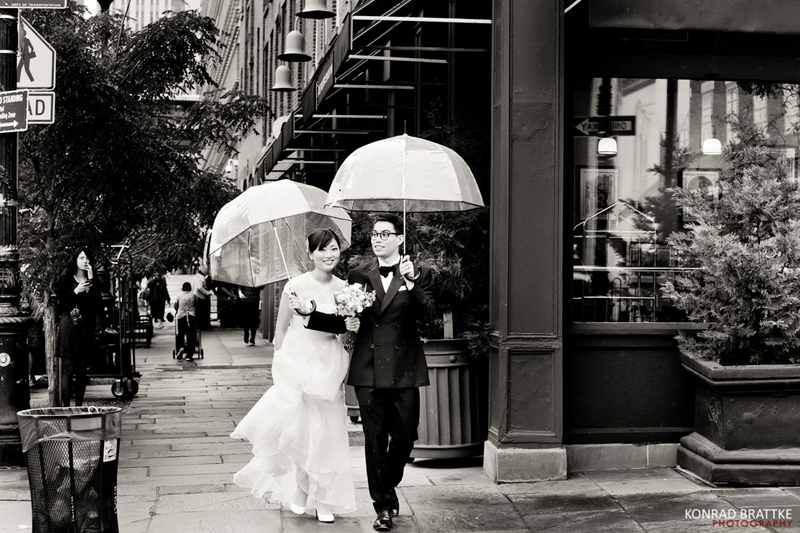 It was a very rainy day but we knew that before and came prepared with umbrellas. 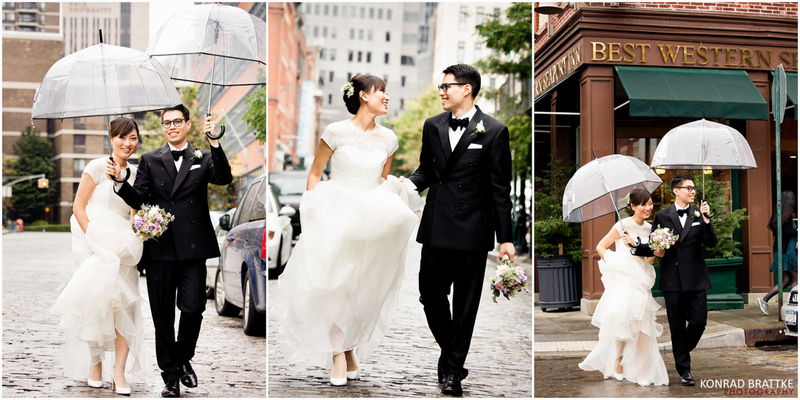 So with umbrellas and a great attitude we took photos in the rain for about 30 minutes. 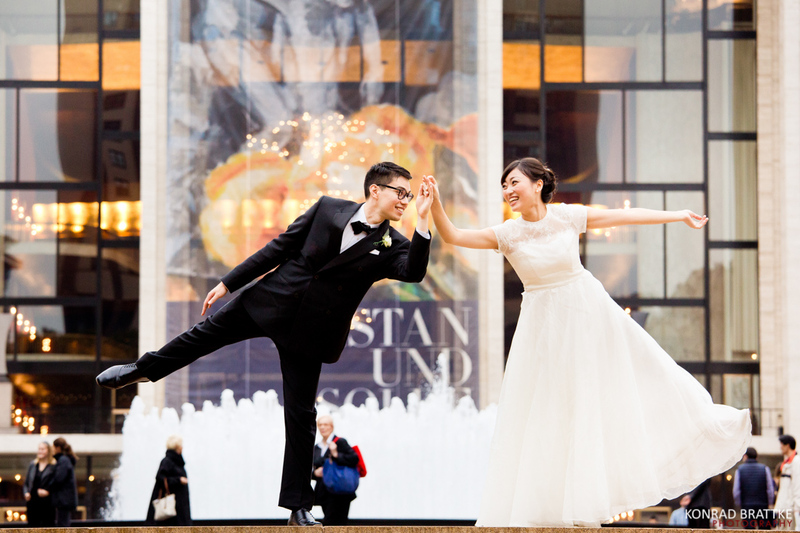 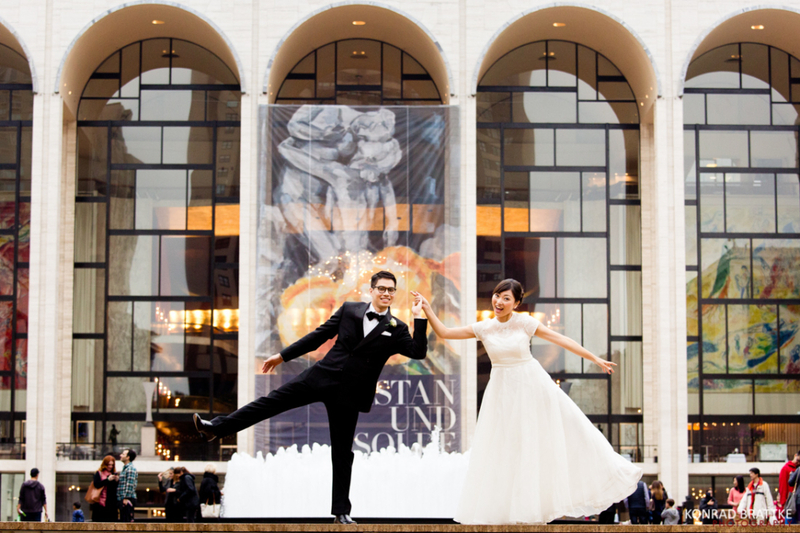 They had their first date at the Lincoln Center. 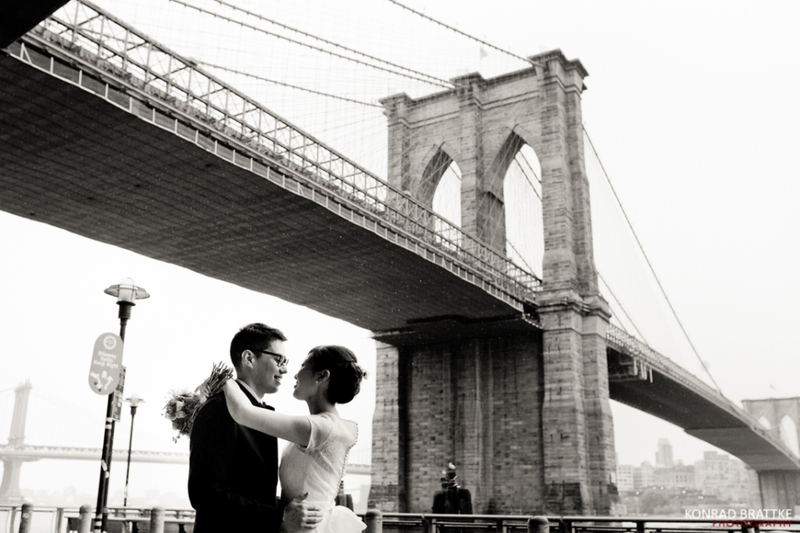 So it was pretty special to do photos there. 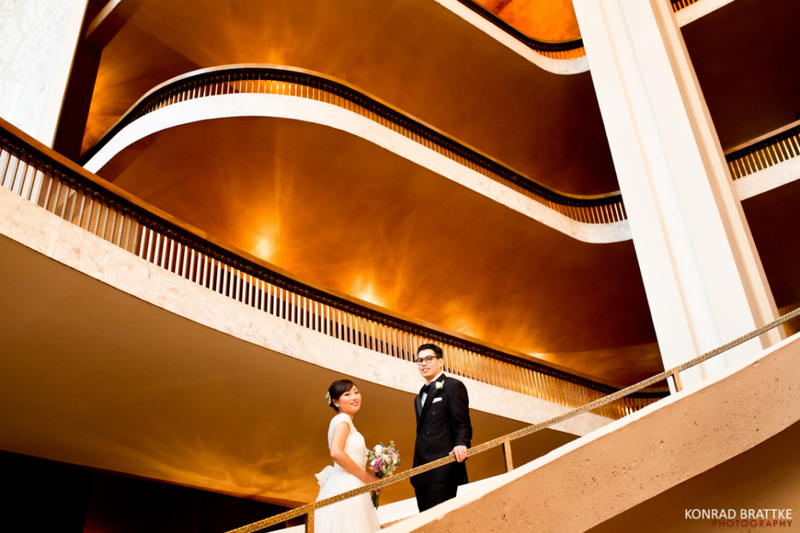 Even better, the staff made an exception and let us into the empty Lincoln Center! 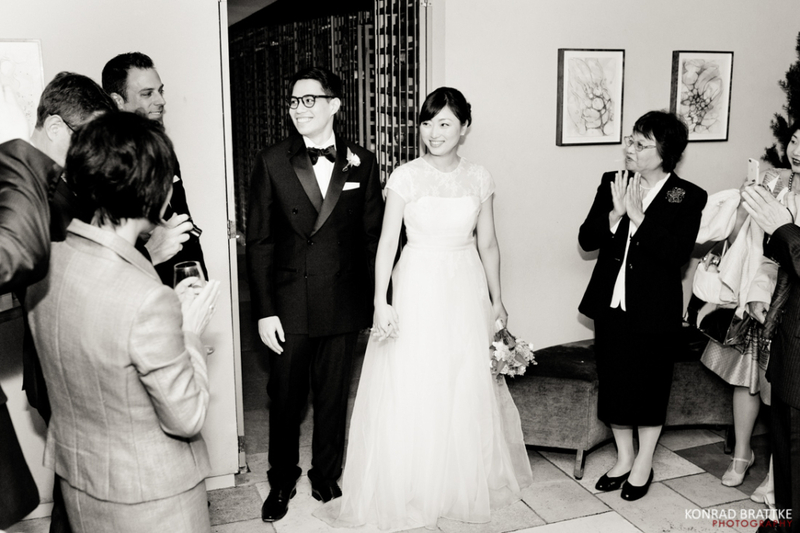 Afterwards we walked over to Bar Boloud for their intimate reception dinner. 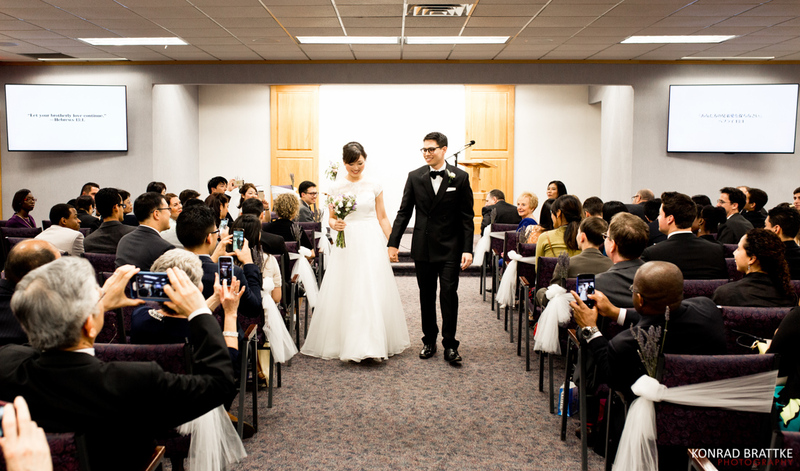 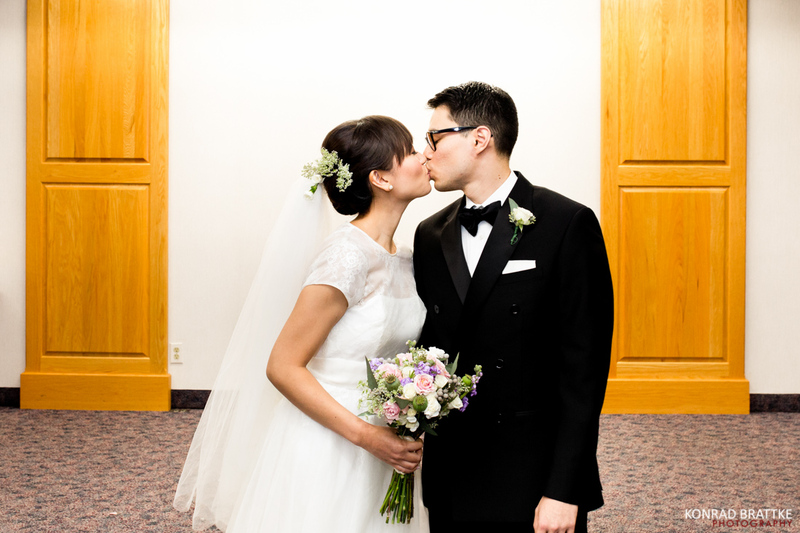 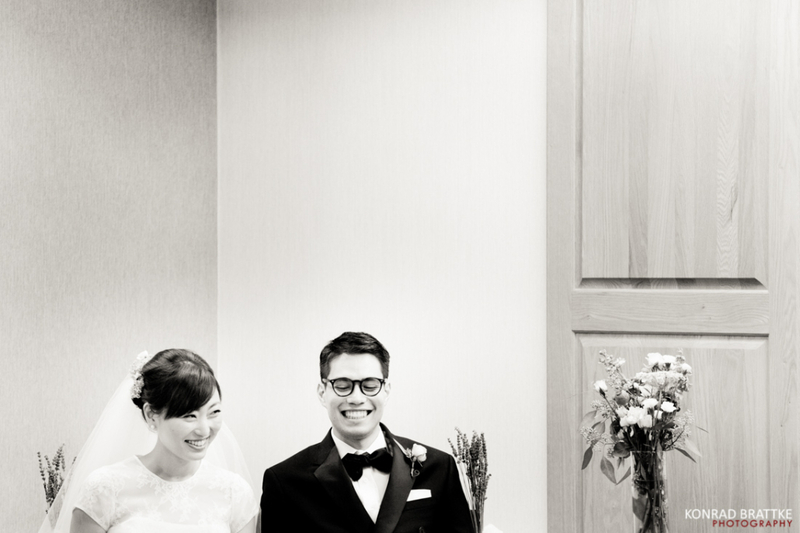 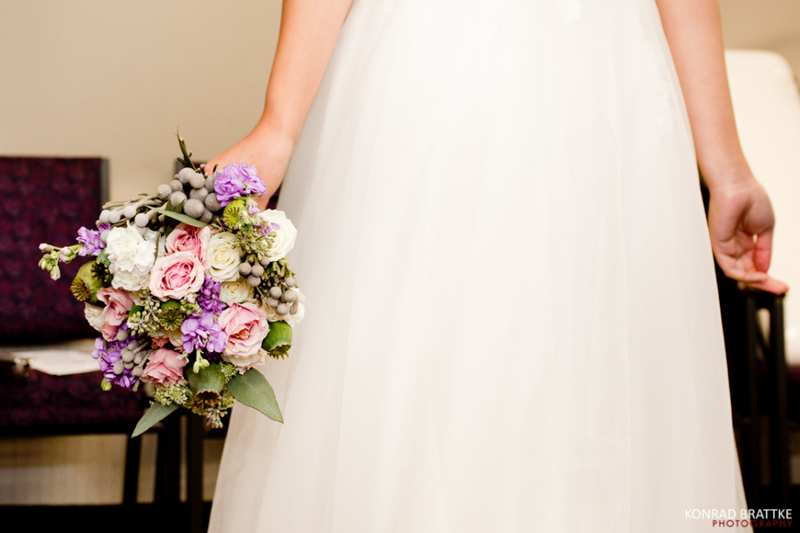 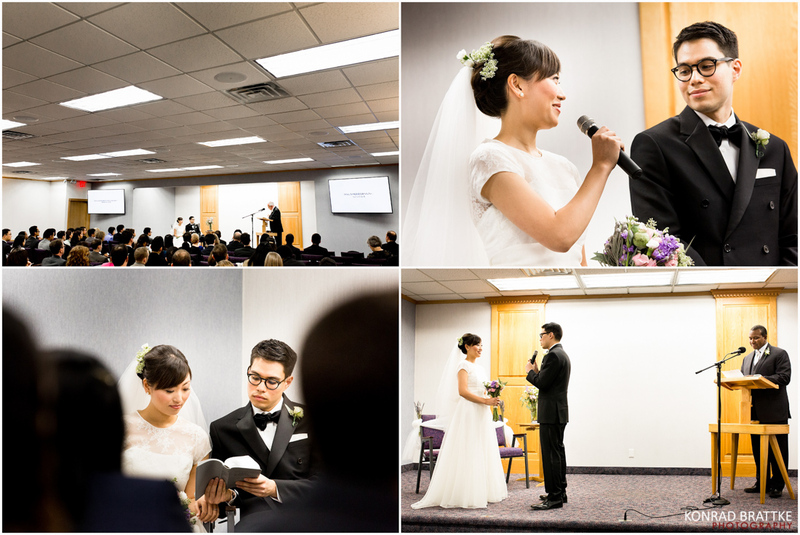 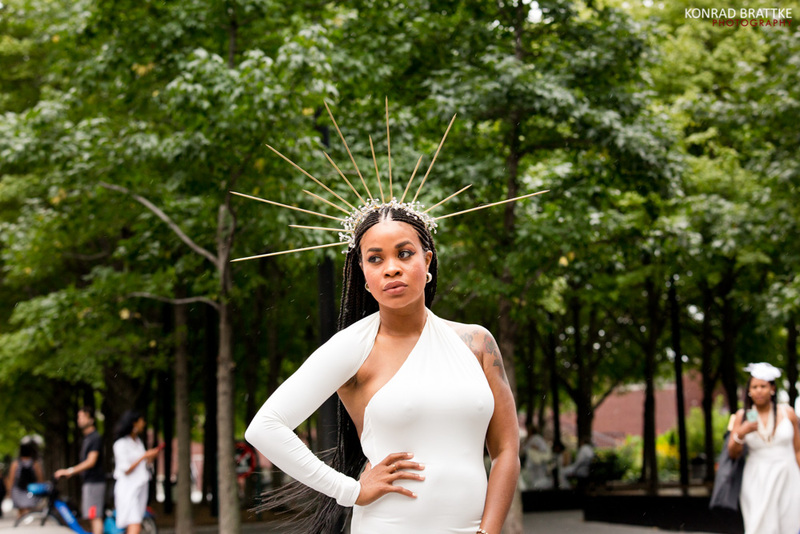 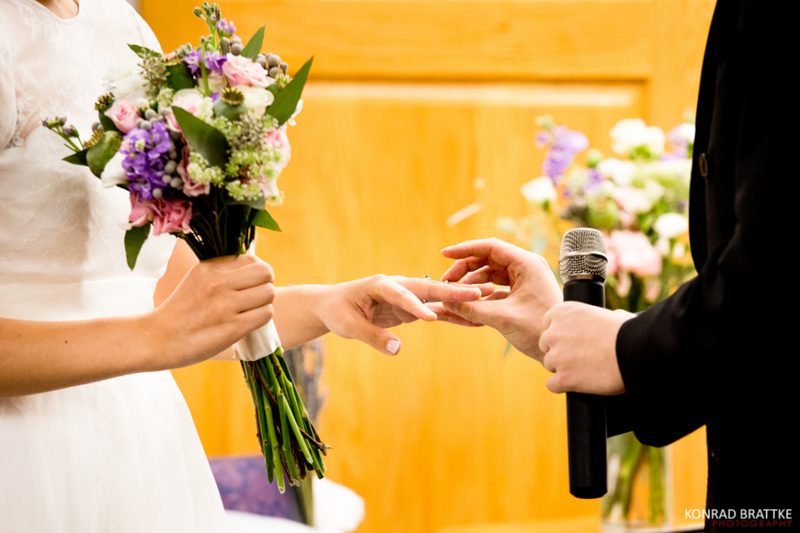 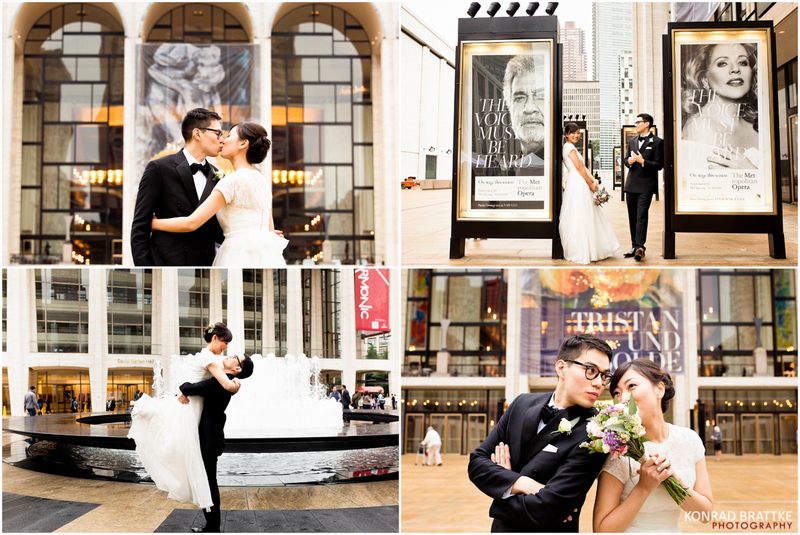 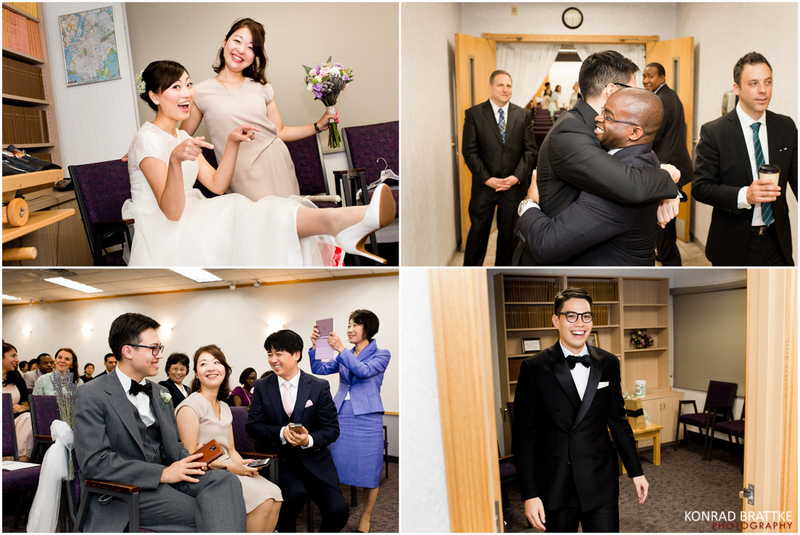 I hope you enjoyed the Yuka and Bryant’s New York Wedding and got some ideas and inspirations.